Most businesses adopt a CRM program with the goal to improve the company’s relationship with its clients as well as to help drive sales growth and retention. Having loyal customers is something that every business should strive towards. Keeping your current customers happy is an extremely important objective because they’re the lifeblood of your business. Kissmetrics states that it can cost seven times more to acquire a new customer than it does to retain an existing customer, so it just makes good business sense to make retention a key initiative. A CRM system compiles customer information across various channels or communications mediums. YourCRM software provides the frontline staff with customer data such as raised concerns, purchase history and even personal preferences that can help in managing the relationship. There are many things that CRM systems can do but it’s important to be aware of the things they cannot do. 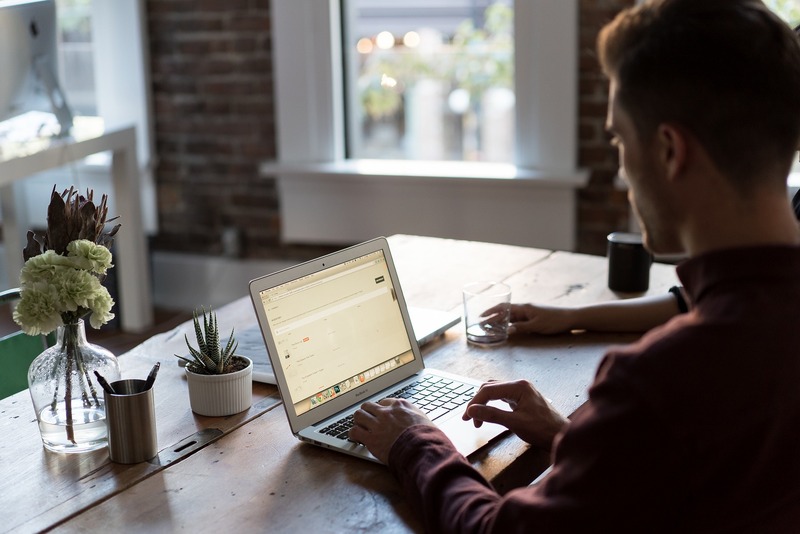 Many business owners have a lot of misconceptions about CRM that could negatively affect how they’re utilizing their system and in turn, affect their efficiency. CRM software cannot make sales. While CRM systems collect a gold mine of data about your customers, this data cannot translate into actual sales. While this information is valuable, all your system does is use existing customer data to support future interactions with them. One of the reasons that CRM fails for businesses is because they expect the tool to do the actual work. Many CRM developers position the software as a ‘total sales system’, which has led to people believing that these systems are capable of driving the sales process on their own. CRM software cannot replace your sales people. There’s no doubt that a good CRM system is a valuable tool that can help businesses manage their relationships with customers by automating some of the processes. But as good as these processes are they certainly cannot replace your sales team. It will always be the sales person’s role to make the sale then leveraging the CRM tool as an add-on to help them achieve their goals.. Collecting and analyzing data can be time consuming which is why a well-positioned CRM system, combined with a well-trained sales team, can definitely cut down overhead costs. A sales team with the right tools will help your business see results in your sales growth. CRM is not a strategic advantage. You can use your CRM system to get information on the products sold last quarter, as it will generate the data almost instantly. However, you cannot depend on a CRM tool to tell you if the population of products sold is good, average, or bad. Business owners need to look at their data and learn from it. CRM tools do not have artificial intelligence. A CRM system generates reports based on past interactions. It’s up to your team to use that data to shape the business’ future strategy. A CRM system cannot tell you how to manage your sales people based on the data that it collects. It simply compiles and presents the data to users in a logical way which makes analyzing and interpreting much easier. Any good CRM system also requires human interaction and understanding. In a nutshell, your CRM system is a tool that helps you make better decisions based on up-to-date information about your customers and your relationship with them. The system is valuable but it cannot make those important decisions for you. CRM software has its limits. CRM systems are great automation tools but they do have their limits. Supplimenting where your system meets its limits is smart business. Here are 10 critical sales management reports that even the most popular CRM software, SalesForce, cannot generate. A clear understanding of what a CRM tool is and what it can and cannot do for the business will revolutionize the way your company builds and maintains its relationships with customers. Leveraging them the right way can help and encourage your salespeople to not only achieve their goals but surpass them.